The CS517de produces colour prints with PANTONE® colour accuracy, at up to 30 pages per minute. 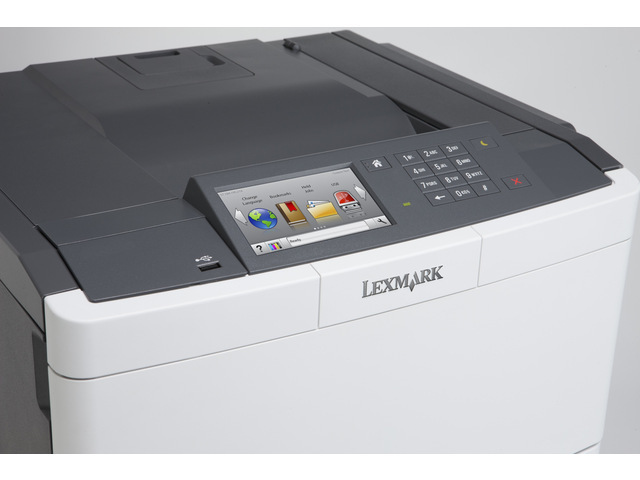 Includes advanced security, Gigabit networking and mobile print capability. 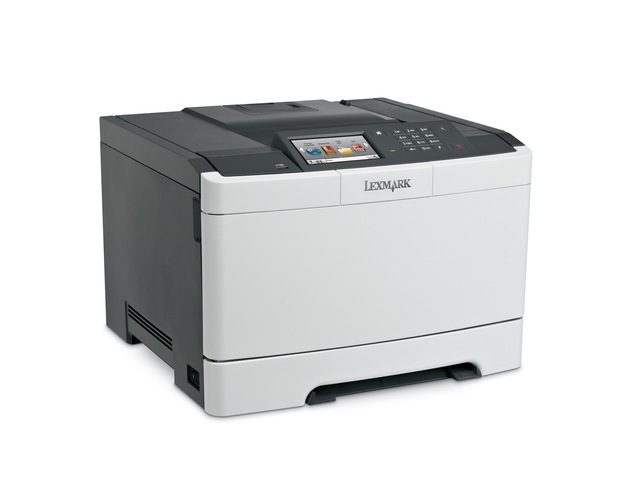 Print up to 30 pages per minute, with the first colour page in as little as 10 seconds, thanks to a powerful 800 MHz dual-core processor and 512MB of memory (expandable to 2.5GB) that easily handles complex documents. Recommended for printing up to 7,000 pages per month, thanks to our state-of-the-art paper handling. Add optional trays to increase input capacity to up to 1,450 sheets, so you won’t have to add paper as often. Lexmark’s exclusive Unison™ Toner keeps your cost of printing low, with toner yields that provide great value at budget friendly prices. 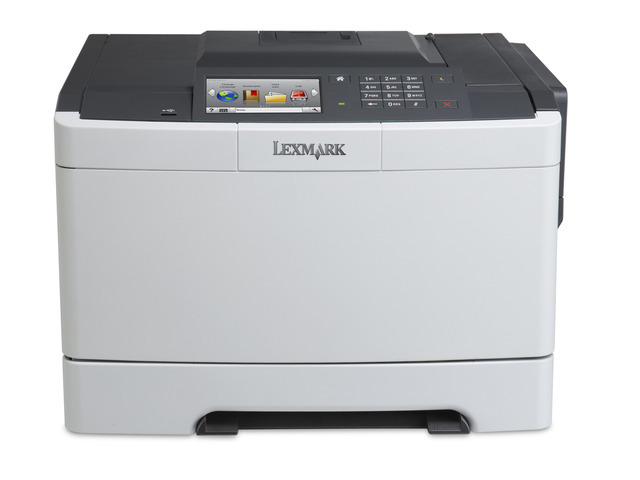 Print from mobile devices using Lexmark’s free Mobile Print app or an optional Wi-Fi adaptor. Monitor operating status and supply levels on the printer’s easy-to-use, 4.3-inch [10.9 cm] colour LCD screen or from a remote location via its web interface.